Struggling with a slow Windows PC is dreadful. You lose time, get annoyed and finally convert to Mac (if you can afford it). OK, I’m exaggerating a bit, but seriously nobody likes having a slow computer. 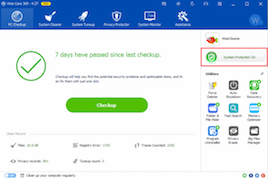 Wise Care 365 Pro is a great utility that will help you speed up and protect your Windows PC without any hassle. And today you can get Wise Care 365 Pro free of charge thanks to an exclusive giveaway from WiseCleaner. Read on to find out how to grab your free copy. 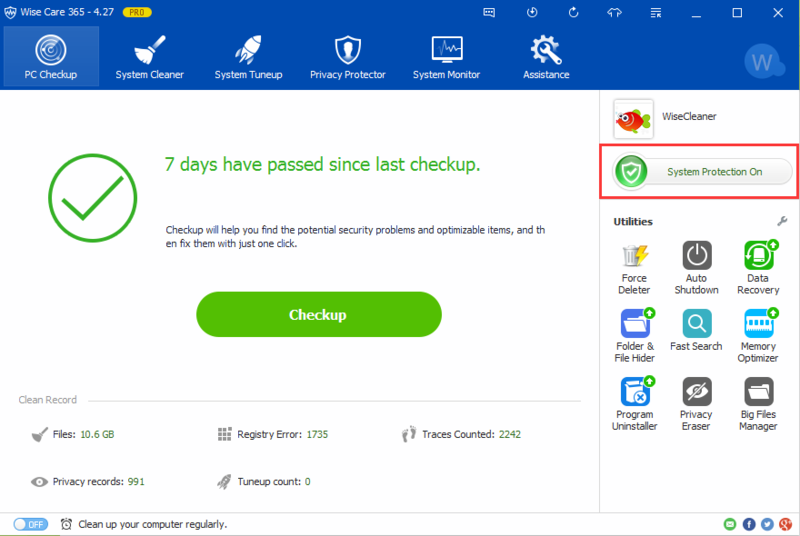 Wise Care 365 Pro is an all-in-one Windows cleaner, optimizer and protector. It has a good set of functions for all-round PC care and now even protects your system in real time from unauthorized browser homepage changes, applications adding themselves to your startup list and unauthorized change of your default browser. Other features include disk cleanup, Windows boot speedup, privacy protection, and a silent mode that optimizes your computer in the background. You can read more about Wise Care 365 Pro in our previous review. Note: this giveaway version offers you unlimited use of all its features, but it doesn’t support upgrading. Make sure you subscribe to our newsletter, so that we can notify you any deals and giveaways coming our way.